Debuting in the 2014 Mazda6 and 2014 Mazda CX-5 this January, the all new Skyactiv-G gasoline 2.5 liter engine gives fuel efficient shoppers an alternative with more power. 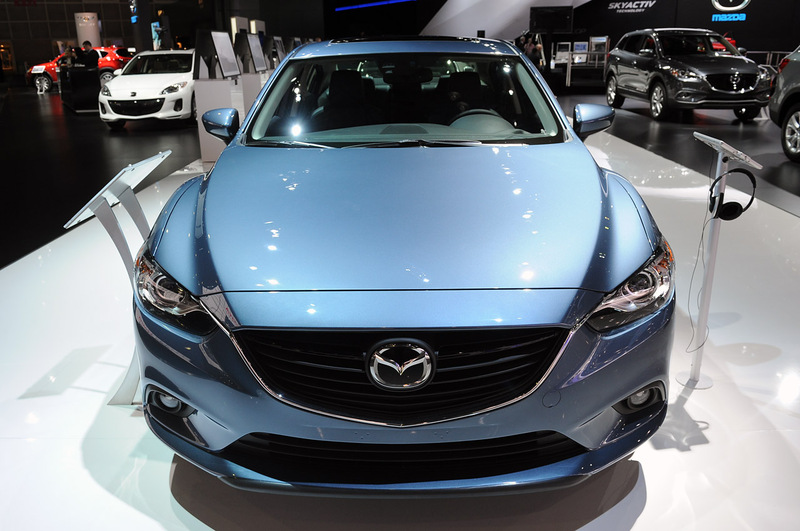 Don Mealey's Sport Mazda in Central Florida is a new Mazda dealership that has begun to already see a giant spike in interest regarding these newest models and can only expect it to gain momentum following their releases. Improving upon the already terrific performing 2.0 liter Skyactiv-G engine, the new 2.5 liter engine will bring the power from 155 horsepower and 150 pound-feet of torque all the way up to 184 hp and 185 lb/ft. This engine will be launching with the 2014 Mazda6 as the standard engine and will also be available in the Touring and Grand Touring models of the 2014 CX-5. While fuel economy is still being weighed, the EPA estimates that the CX-5 will perform with 25 mpg in the city and 32 mpg on the highway for front-wheel-drive models and slightly declining to 24 mpg city and 30 mpg highway for all-wheel-drive models. The Mazda6’s fuel economy gets an even greater boost with the engine thanks to the all-new i-ELOOP regenerative break system that will convert energy from braking into raw power to run key electrical components at stops. For more information about the launch of the 2014 Mazda6 and CX-5, visit SportMazdaOrlando.com and learn how a Mazda Expert can help you get behind the wheel of one this January. The 2013 Mazda CX-5 Is Japan’s Car of the Year!